Have you wondered if you are applying enough water on your crops? Or are over applying? Our program here at Farm-Tech can help determine those critical thresholds for the right time to water. 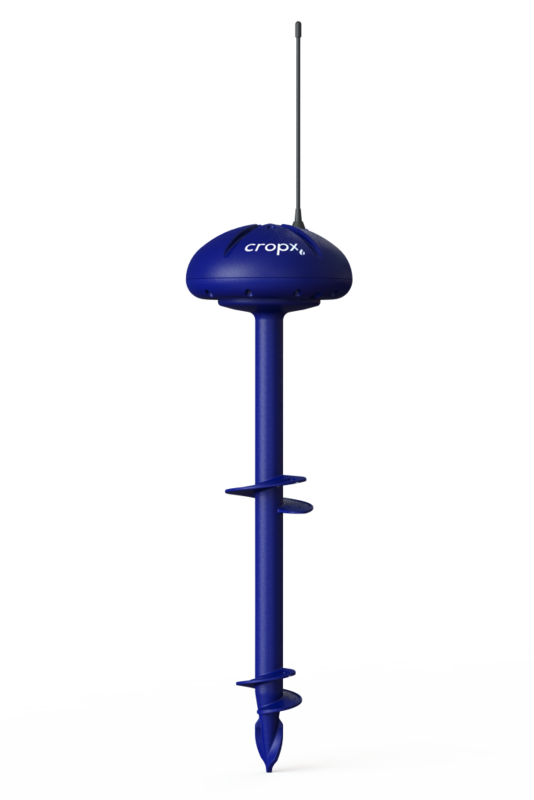 We use state of the art crop soil moisture sensors to help us determine the best time to turn on your irrigator. The best part of our program? We take care of everything! Many have said that the added soil moisture probes have benefited them greatly in timing water applications accordingly. It is not uncommon that water usage has been more efficient when using soil moisture probes. Contact us today to learn how these sensors can benefit your farm! For this, we use a CropX Sensor. This is a simple, easy to use sensor for monitoring water content of your soil. We install/remove sensor at the beginning and end of irrigation season so you do not have too. We monitor and help make irrigation recommendations based on the moisture sensor readouts, our agronomists suggestions and the current crop stage. This program takes water management a step further. 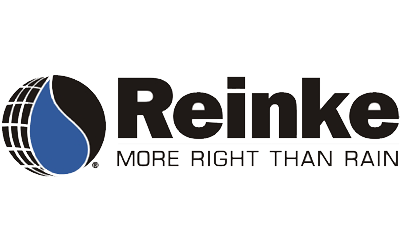 We utilize CropMetrics state of the art Software and one Sentek Drill & Drop Sensor in your dominate soil type to understand your soil water holding characteristics. As with the Standard, we monitor and will help make irrigation decisions based on the crop & water content of the soil. 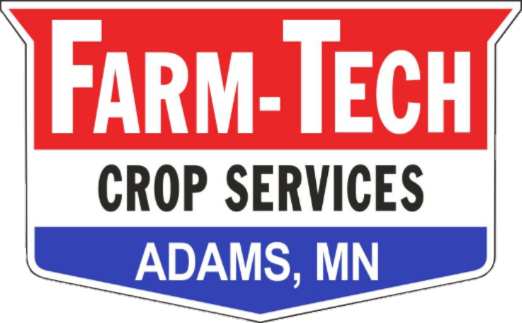 This program utilizes the ability to develop, and run, Variable Rate irrigation to help optimize water usage on your farm. The sensors that we are using are from a company called CropX. These sensors are the most economical available on the market today. They have sensors built in at 8″ and 18″ and provide real time soil moisture and temperature readings. The information then comes directly to your phone and allows you to watch how the moisture levels are changing. By enrolling in WaterWatch, we will install these sensors on your fields to help accurately predict your soil moiture needs. These sensors are also available for purchase if one is interested in managing them on their own. Contact us today for pricing!